It is that time of the day again when you can put your money where your heart is, and introduce some wonderful new technology into your life. What’s more, you can get this tech with significant price savings attached, which means you can keep that extra money in your pocket. 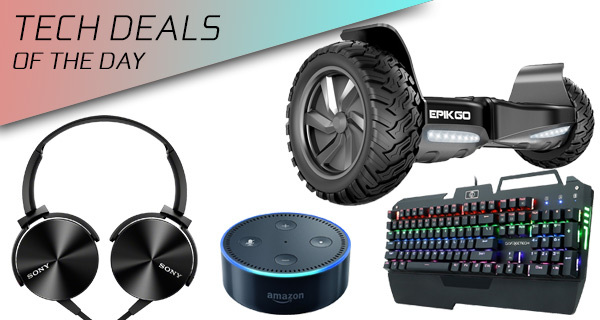 Check out the deals and get shopping right now. 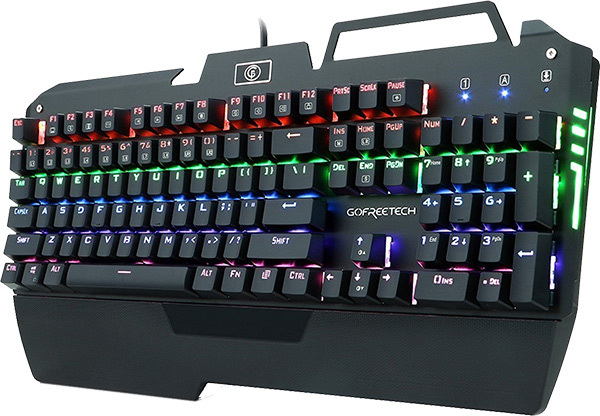 Starting off we are looking at a fabulous RGB backlit mechanical gaming keyboard for just $54, down from its original retail tag of $250. 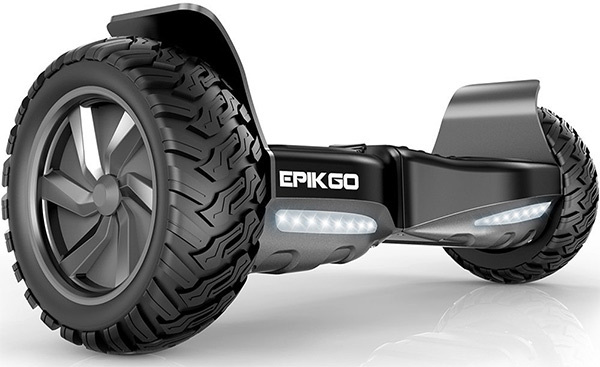 There’s also a self-balancing hoverboard coming in with a $120 discount. Looking to bring some Alexa goodness into your living space? The latest 2nd gen. Echo Dot can be yours for just $45. 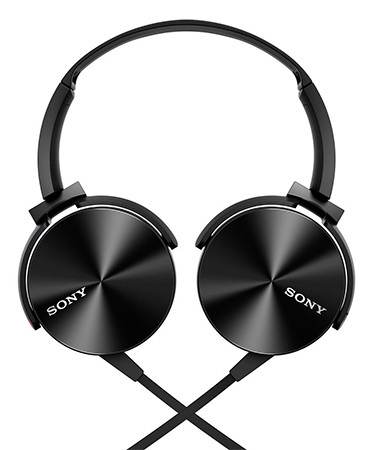 Last but not the least is a light-weight but extra-bass headphones set from Sony for just $30. As always, make sure you act quickly to grab the product of your choice from the list here as these deals are usually time sensitive and subject to stock levels. Enjoy the savings! If you wanted a top of the range, cutting-edge, mechanical gaming keyboard for your PC rig, but really couldn’t put yourself in a position to pay hundreds of dollars for one, then you really need to snap up with this deal right here and now. It comes with a huge 78-percent discount, offers mechanical blue switches, has a wonderful ergonomic design, and comes with that chunky mechanical design that gamers love from their keyboards. Just when you thought that self-balancing scooter craze was over. This stunning piece of kit comes with a certified battery to remove any fears of it blowing up. It also offers soft rubber tires for a comfortable ride on almost any terrain and is almost 30-percent larger than its closest competitor, which means more foot space and a better overall ride for those that dare take on the challenge of riding on one of these things. 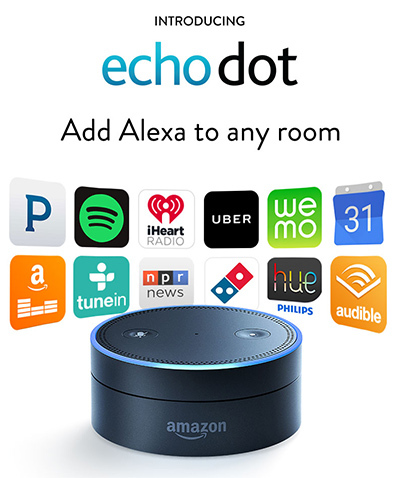 Certified refurbished should really be called “just cheaper.” This Echo Dot is the second-generation version of Amazon’s hardware and offers a unique Alexa-based experience with instant voice control. The fact that it is refurbished just means that it has been checked over by internal engineers and brought back up to standard, so it’s pretty much as new. Just with a price discount applied to it. All the money that you will have saved on the above products will more than pay for you to treat yourself to a pair of chunky Sony headphones. This stunning audio accessory comes with extra-bass through an acoustic bass booster mechanism, as well as a unique swivel design for portability and maximum comfort. They are also extremely lightweight. They may not be wireless, but do offer exceptional value for money when you take into account the quality of the hardware. Ok this is a straight up lie. That keyboard you have linked, that’s supposedly $250 regular price, is selling on AliExpress for $50 with free shipping.